I am posting a Sunday Gyaan after a long time, not in exact sense a gyaani one, but a heartfelt thought of many women I came across..
Those of my reader friends who know about Gautama Buddha or Lord Rama might relate to it.. 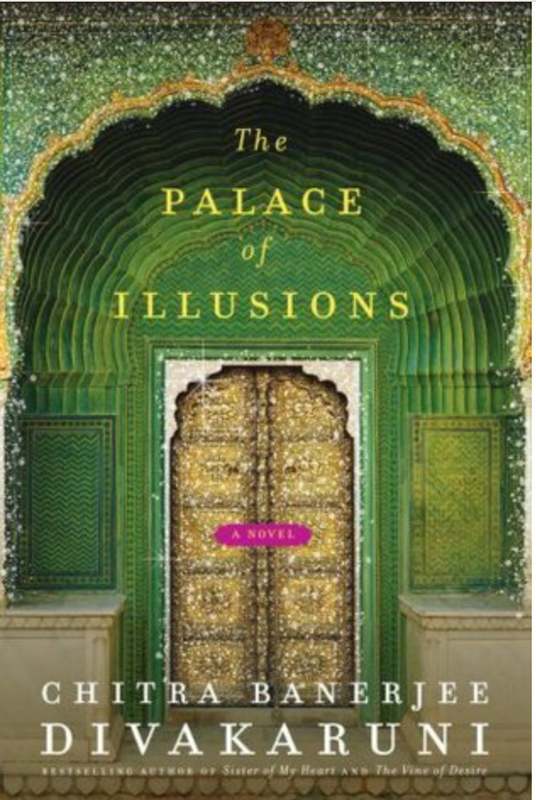 I had read a book titled The Palace of Illusions and I found a whole new aspect of the Mahabharata from Draupadi’s point of view. 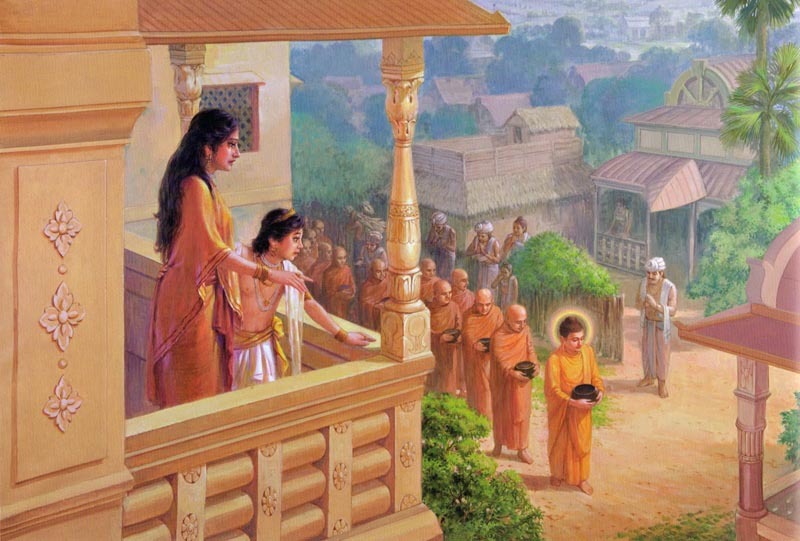 Now when I came across this article based on how Gautama Buddha’s wife Yashodhara felt, I had to share it.. So let’s read this write up.. When she heard the news she was devastated. 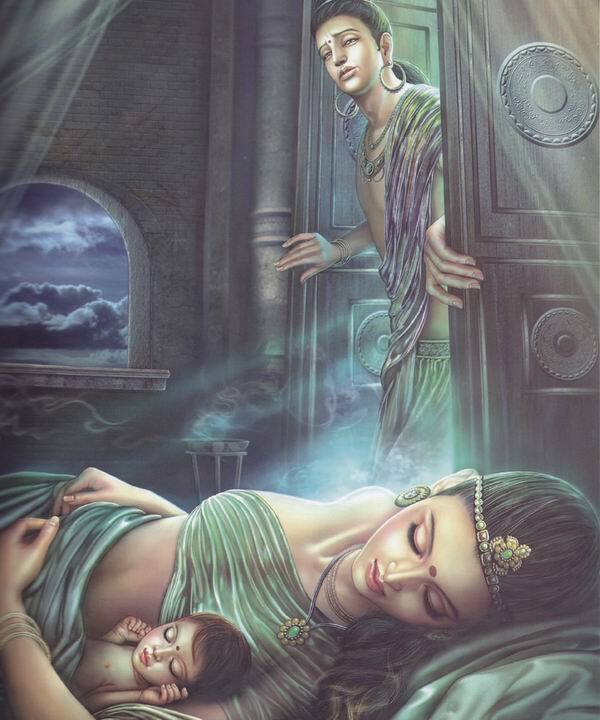 The only reason for her to live now was her son. Her friends and relatives came around and asked her to forget about the man who had left her and start life again. He stood in front of her and she could hardly remember him as the man who had left her. 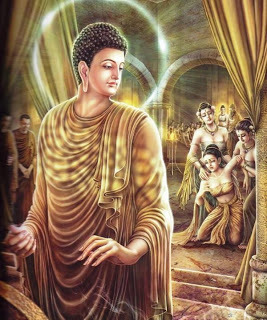 “They call you the Buddha now?” she asked him gently. “I hear they do,” he answered in a calm fashion. “What does it mean?” she further inquired. 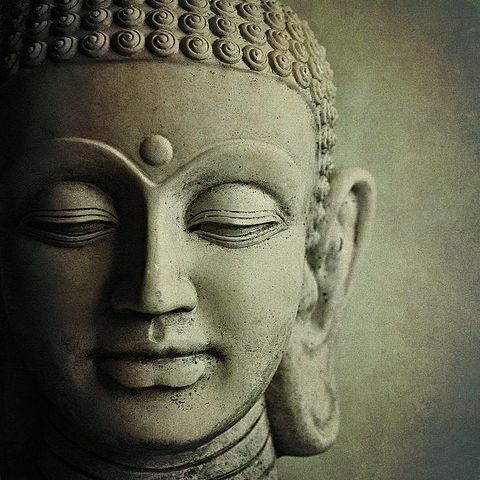 “I think it means the enlightened one, a knower,” he informed. Her eyes sparkled with unshed tears, “That a courageous woman does not need anyone to complete her…..